Investigation by Newsroom24x7.com into the recent transfer of Maithili Sharan Gupta, IPS-1984, from the post of Madhya Pradesh DG Home Guards to the State Police Headquarters as Special DG Police Reforms reveals that this is not a routine transfer on administrative grounds. 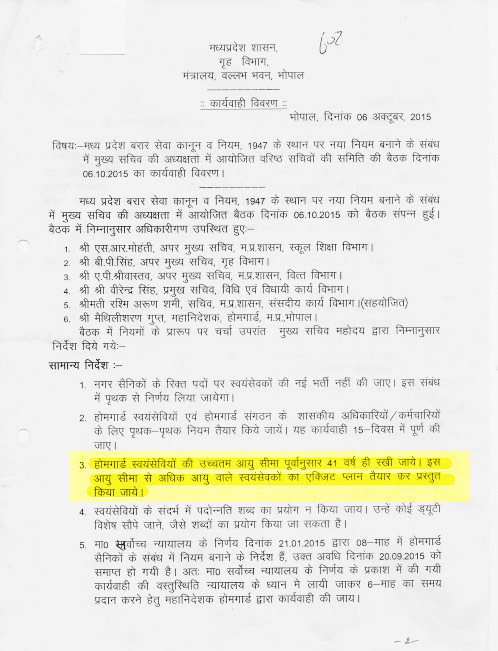 Those who have closely followed Maithili Sharan Gupta’s transfer to the State Police Headquarters as Special DG Police Reforms, are seeing it as “wrongful punitive action” against an upright Police officer who has been made a scapegoat for a decision taken by others. 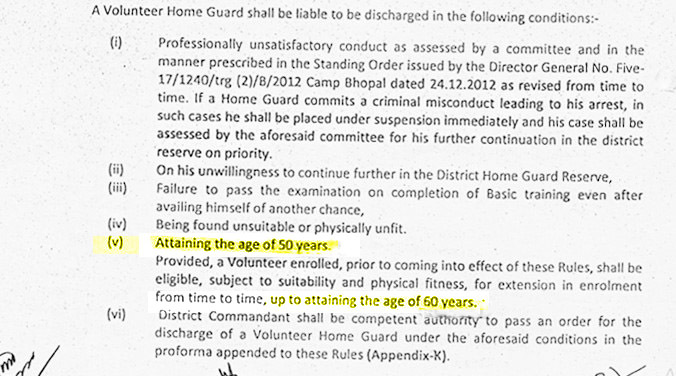 The issue at the core of this transfer is the retirement age of Home Guards volunteers. When the Home Guards’ issue had flared up while Gupta was holding the post of DG Home Guards, State Home Minister Bhupendra Singh, while interacting with the media earlier last month, had said: “action would be initiated against officials, who were behind the decision (to lower the retirement age of Home Guards). We have identified officers and action would be initiated against them.” Before this, it was widely reported that the Home Minister and state DG Police had met the State chief Minister to discuss the situation arising as a result of a sit-in agitation by the aggrieved Home Gaurds. 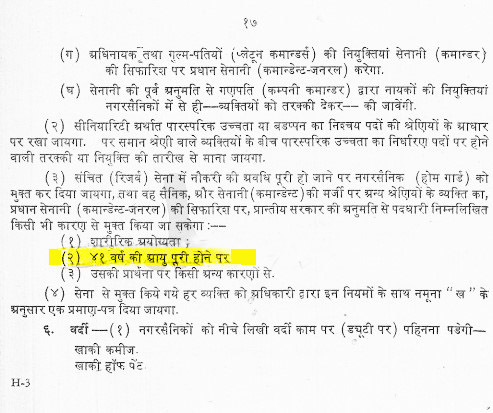 It does not require rocket science to conclude from points 1 to 4 above that it was not Gupta but a committee of Secretaries headed by the State Chief Secretary that was responsible for fixing 41 years as the retirement age of Home Guards volunteers in Madhya Pradesh. Obviously, the State Home Minister must have given the responsibility at some level in the government to identify officers who were behind the decision to lower the retirement age to enable the government to take action against them as announced. It is an open and shut case. The role of officers entrusted with the task of “identifying” those responsible should come under question as they could obviously succeed in keeping the Home Minister and the Chief Minister in the dark about the real situation in this case. In the end – the guilty have gone scot-free while an officer with an unblemished track record has not only been painted in poor light but has also been made to suffer.